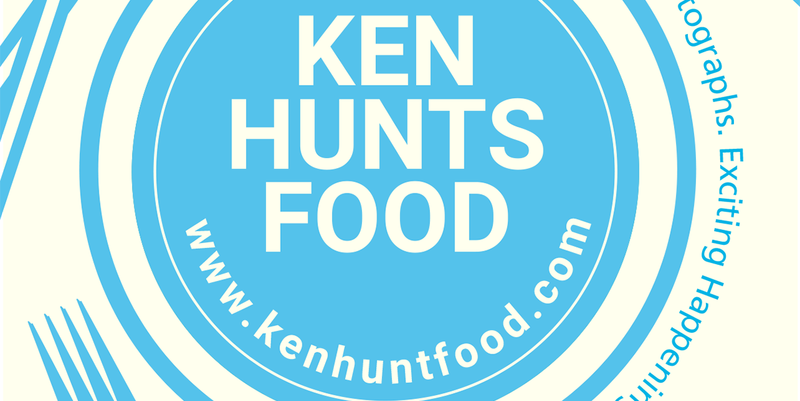 Ken Hunts Food: New Paris Restaurant (新巴黎大菜馆) @ SS2, Petaling Jaya, Selangor. New Paris Restaurant (新巴黎大菜馆) @ SS2, Petaling Jaya, Selangor. Ask anyone who stays in the neighborhood of SS2 (Petaling Jaya) for an inexpensive, quick and comfortable place for Zhu Char (Chinese Stir Fry dishes), New Paris Restaurant is probably one of the names most mentioned. The long-established Chinese home-styled restaurant has been there for long and has since, earned its reputation for being one of the best Chinese restaurants around. Nestled within the housing area, the restaurant occupies 3 units with a huge signage can be easily spotted from far. The place is huge and could easily accommodate diners in large groups, air-conditioned seats are available too. The Cantonese-styled menu is large and reasonably priced (in the context of Klang Valley's living standards). 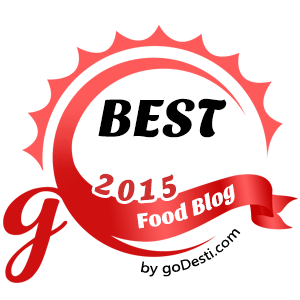 Our orders were served in a jiffy and we were very impressed with the serving speed. I was baffled when my dining companion ordered the dish- Watermelon Chicken. Under the impression of "Gu Lou Chicken"-inspired dish, I thought they would at least blend in the Watermelon-element or infuse a hint of Watermelon flavor into the Chicken but I was wrong. To my dismay, the Watermelon and Chicken were both served separately. I threw the white flag and did not bother to ask further but this seems to be popular choice amongst the diners. Watermelon aside, the puckered Chicken coated in sweet sauce was good to spoon over rice. Another signature dish of theirs- Braised Clams with Yellow Wine was an odd experience, the alcohol flavor was bold but the "broth" carried an indelible sweetness. A generous amount of julienned Ginger was added as well, it was fun for a change but not something that I'd like to order again. The real draw of the evening was the Steamed Grouper, we had ours weighed at approximately 1 kg so the flesh was at its best state- firm and bouncy. It was delicately fresh and carried no fish stench. The portion was just nice for the few of us. Address: No. 60 - 66, Jalan SS2/72, 47300, Petaling Jaya, Selangor. Business Hours: 11:30 am to 2:30 pm, 5:30 pm to 10:30 pm. Closed on alternate Wednesdays.